Rob Bell dropped by CatBeach Studios this week to work on a little something-something he has coming up. This guy was a force in the studio…no fear…freedom and creativity made for a killer day. 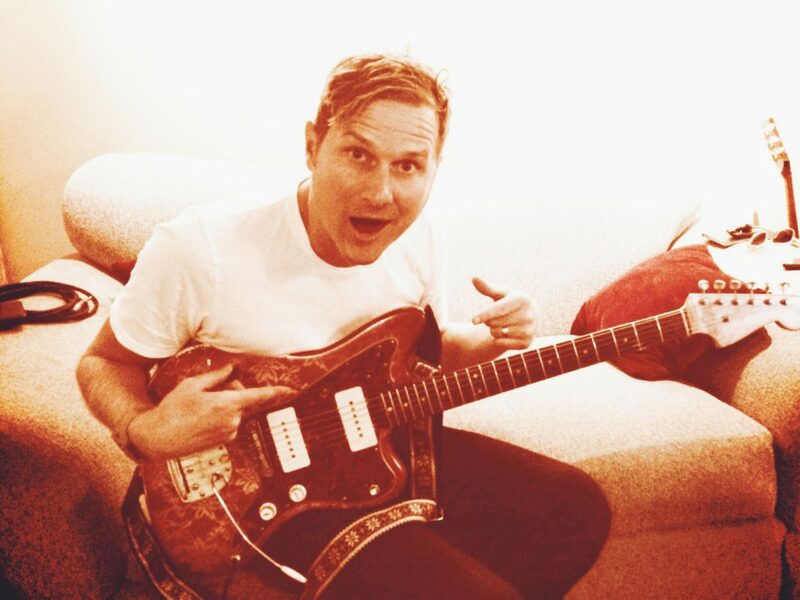 And we think he may have taken a liking to Rosie – our favorite Jazzmaster…!